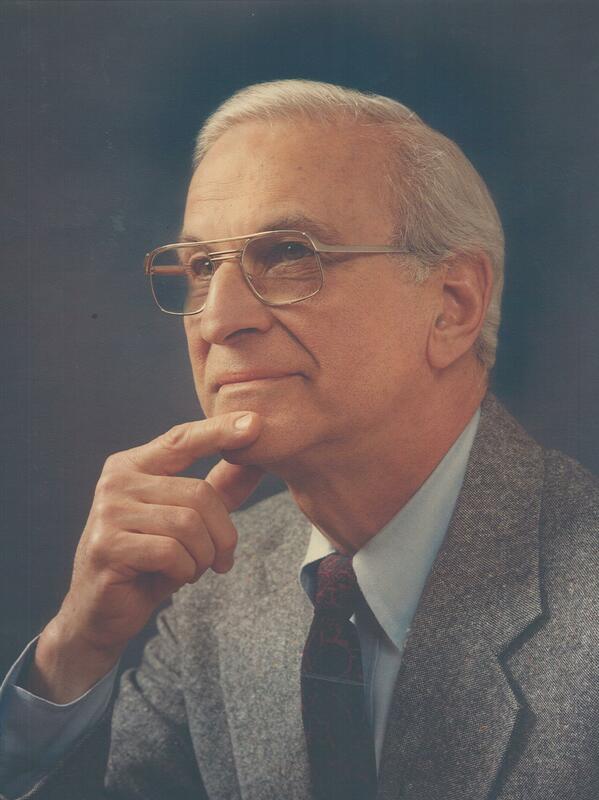 Sincere sympathy in the loss of Dr. Krause. Worked with him at Braddock General Hospital. Good Doctor!! !